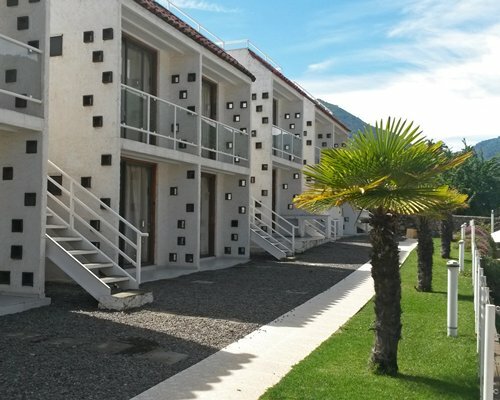 The hotel has outdoor pool (not opened from June to November) and hot tubs. 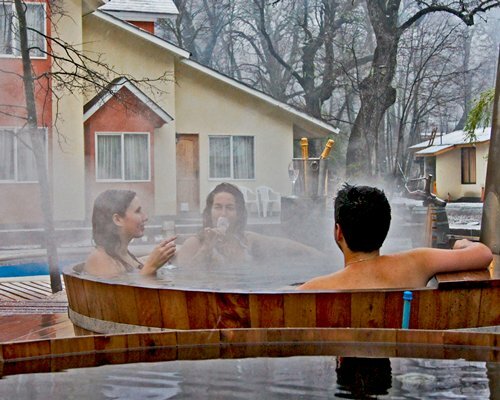 It is a real pleasure to get into the warm waters with thermal temperatures. 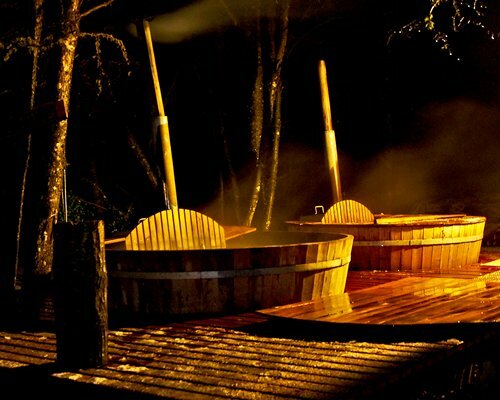 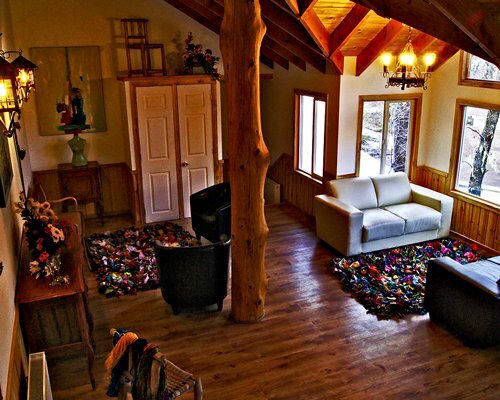 The privileged location also allows visitors to practice varied activities such as horseback riding, canopy, Winter ski, trekking, thermal bath, etc.. 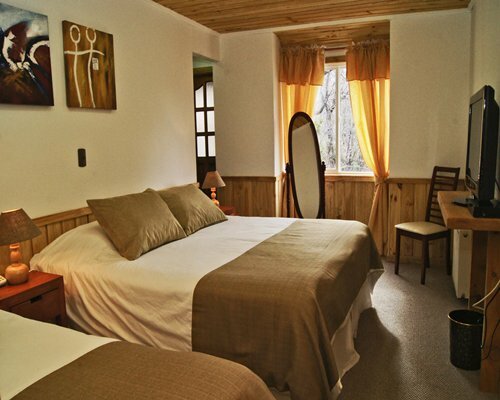 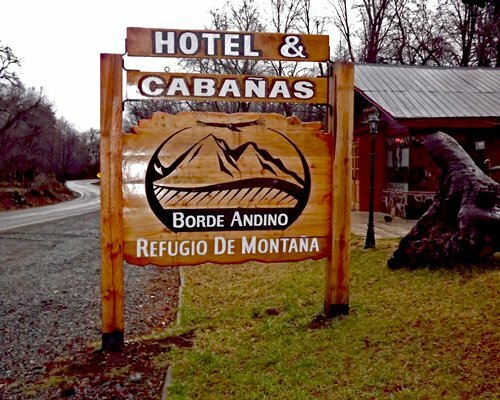 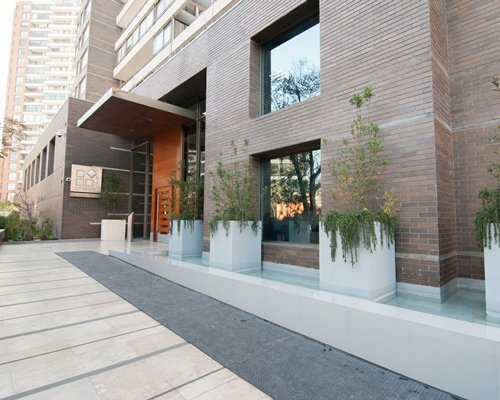 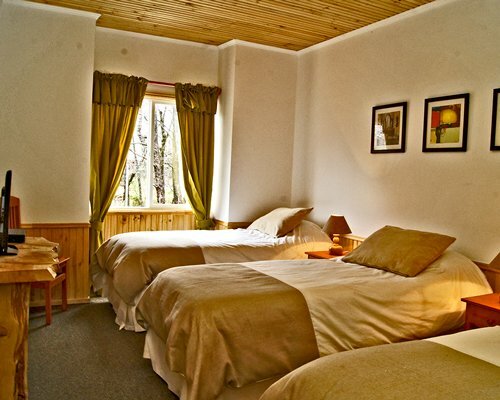 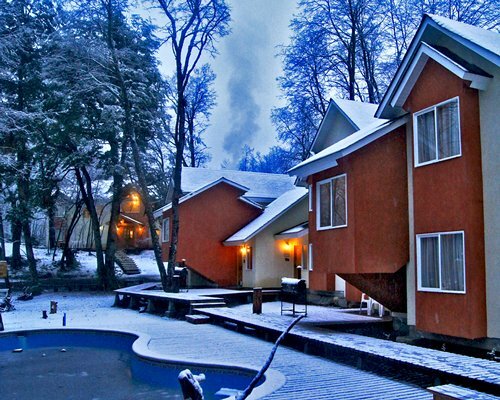 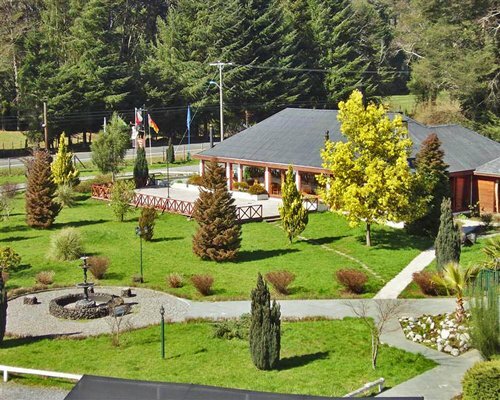 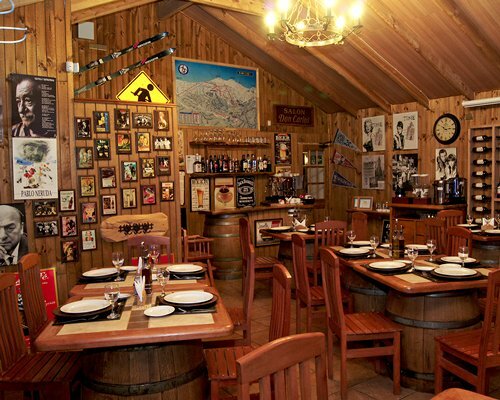 Surrounded by nature, The Hotel Borde Andino has an excellent location. 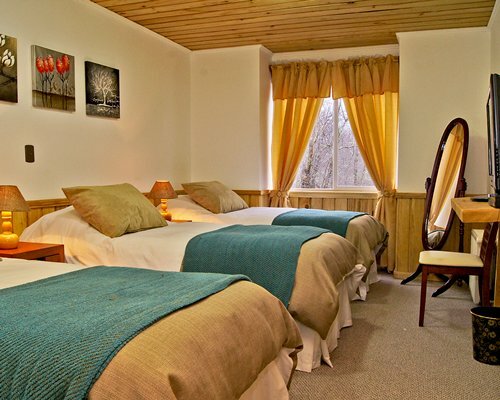 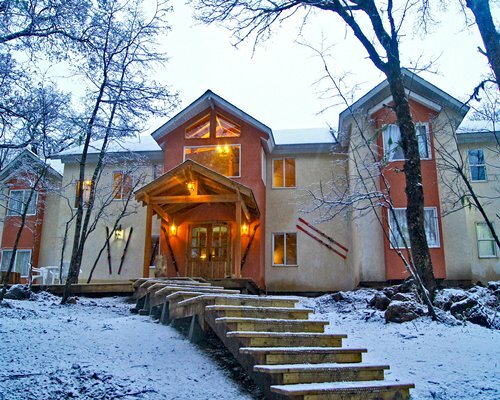 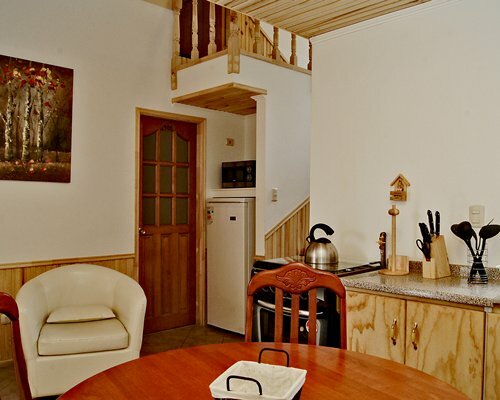 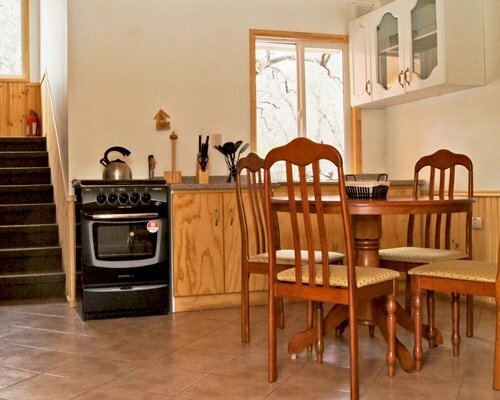 The apartments have up to two rooms with private bath, fully equipped kitchen, central heating, Wi-fi, and cable TV.